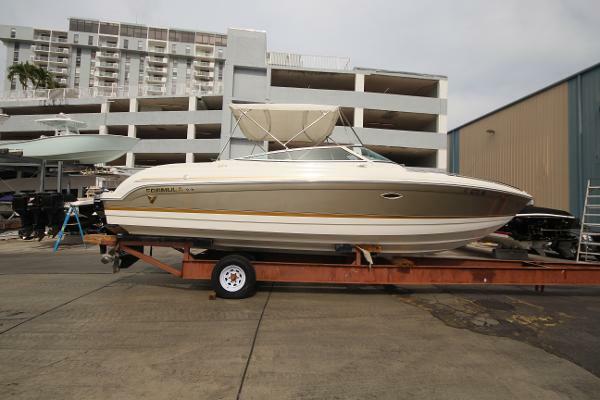 Seller Real Yacht & Ship Sales, Inc.
2002 Formula 260SS New outdrive in 2017 with new throttle and gear cables, Mercury 8.1L 471HP engine with only 502 hours of use. 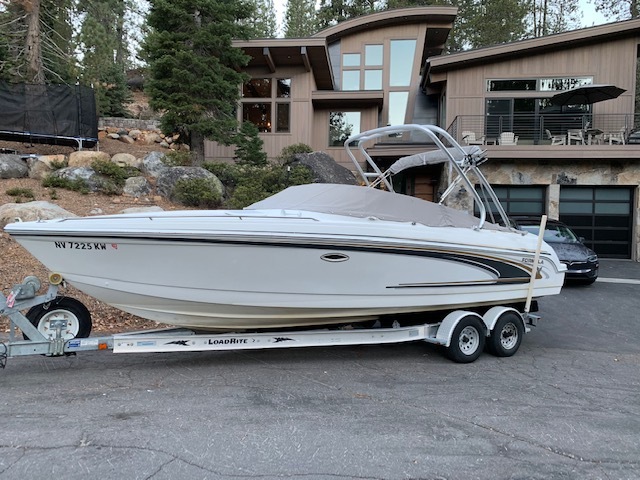 Boat is in absolutely fantastic condition and you wont be disappointed, kept in Lake Tahoe 3 months a year then dry stored 9 months a year. I have all maintenance records. Comes with new Swanson stainless flying bridge, full enclosures and new covers. Fresh water Head inside cabin, lots of storage and the great comfort. Comes with a Trail-Rite Trailer Clarion Stereo with Speakers throughout. Compass. White Bimini soft top. Cockpit wet bar with cooler and trash bin. 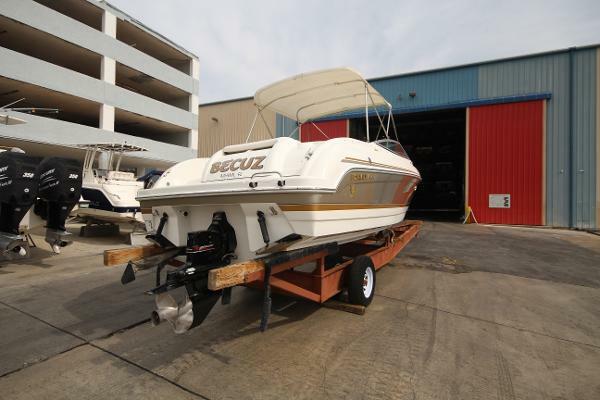 I purchased this boat new, it has been professionally maintined since then. It has less that 300 hours (not sure of the exact number). 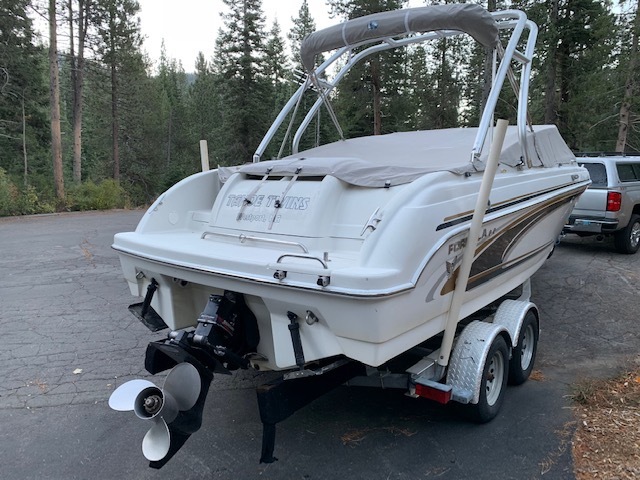 It comes with a two axel Loadrite trailer purchased when I bought the boat.  I am selling it because I'm moving up, it's a really nice well maintained ride. If interested I can email / text additional photo's. 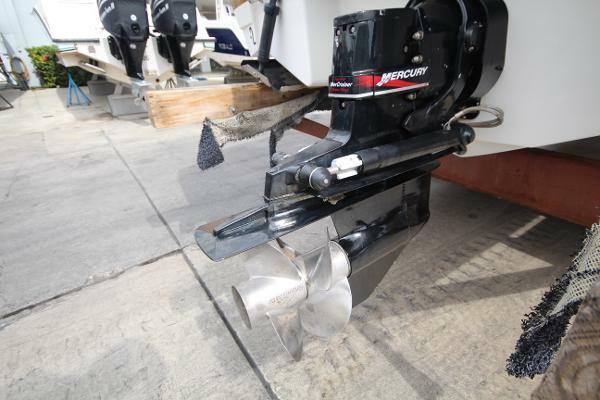 Power is a Merck 6.2 Liter V-8 320 HP Bravo III props are in great shape Interior is really nice above and below deck, moring cover new in 2017, comes with GPS & depth finder. Ready for fun!